Tune into the Hugh Hewitt Show today at 5PM Pacific time to listen to me on the Entrepreneur Hour. Check your local listings, or you can listen live on the internet at: http://www.960thepatriot.com. If you heard the show and want us to build a website for you or your company, mention that you found out about us on Hugh’s show and we’ll set up social media profiles on Facebook, Twitter, Google+ and Pinterest for you at no additional charge to the web site setup fee. Contact me at: michael@fusionaz.com. I’m having a blast with Hugh in his studio and am so grateful for this opportunity. 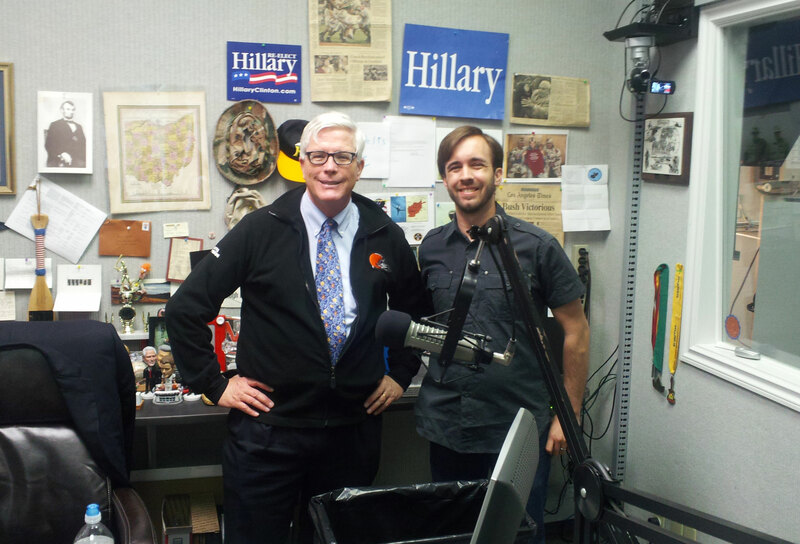 Check out Hugh at: http://www.hughhewitt.com.